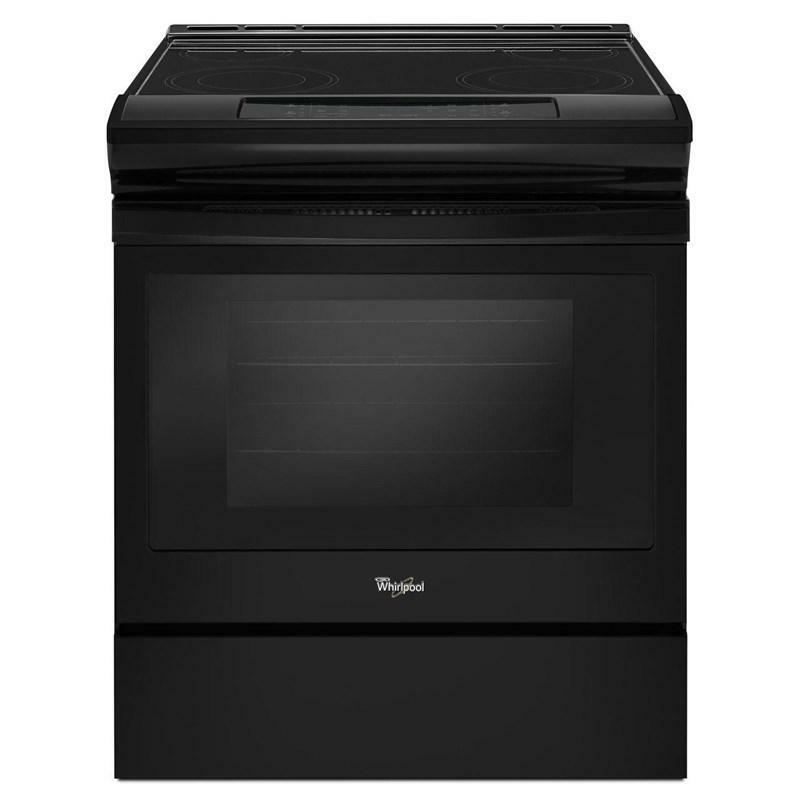 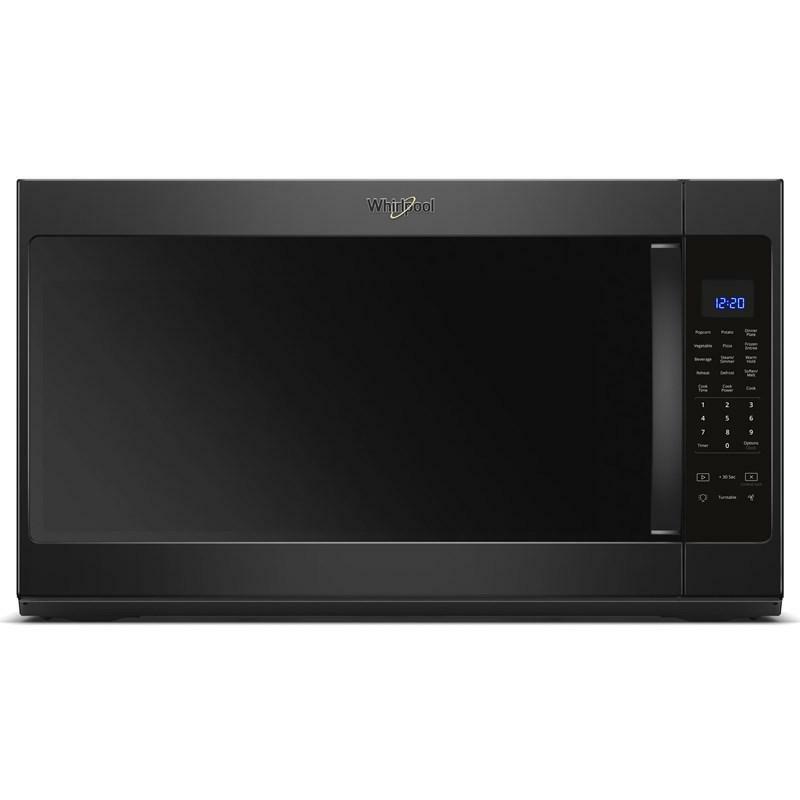 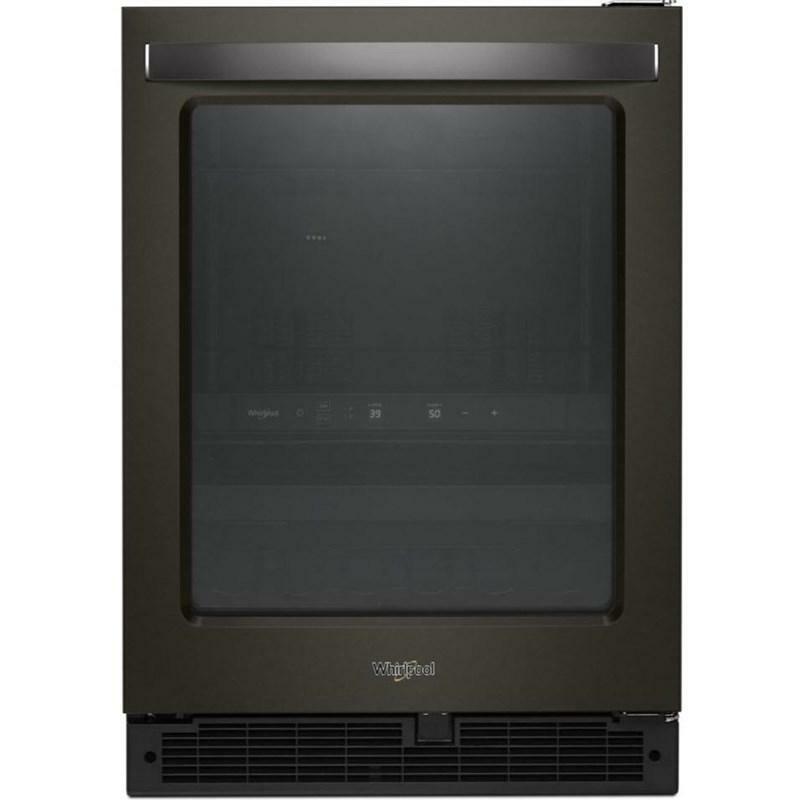 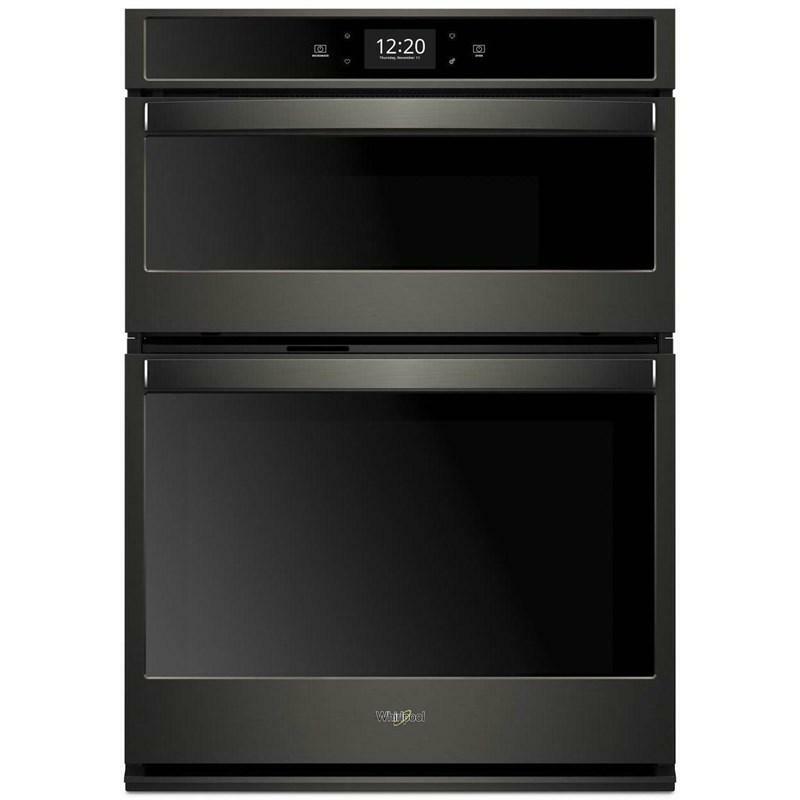 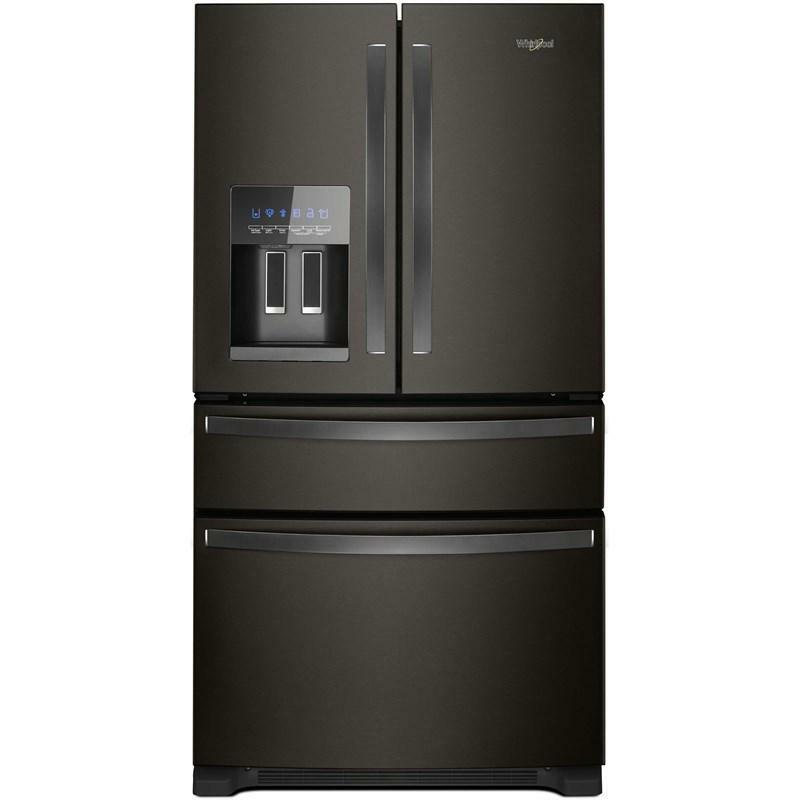 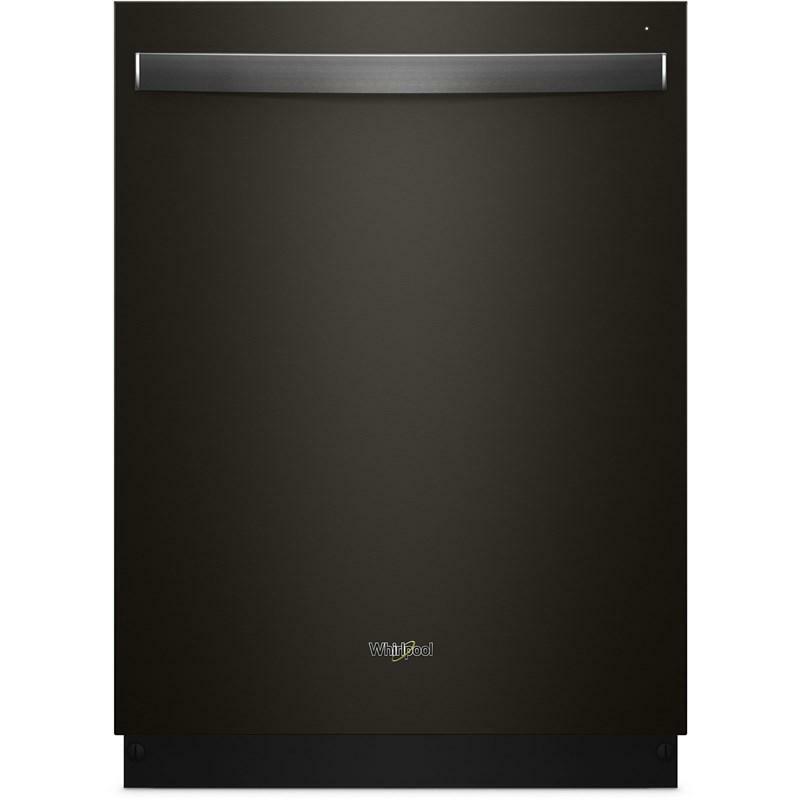 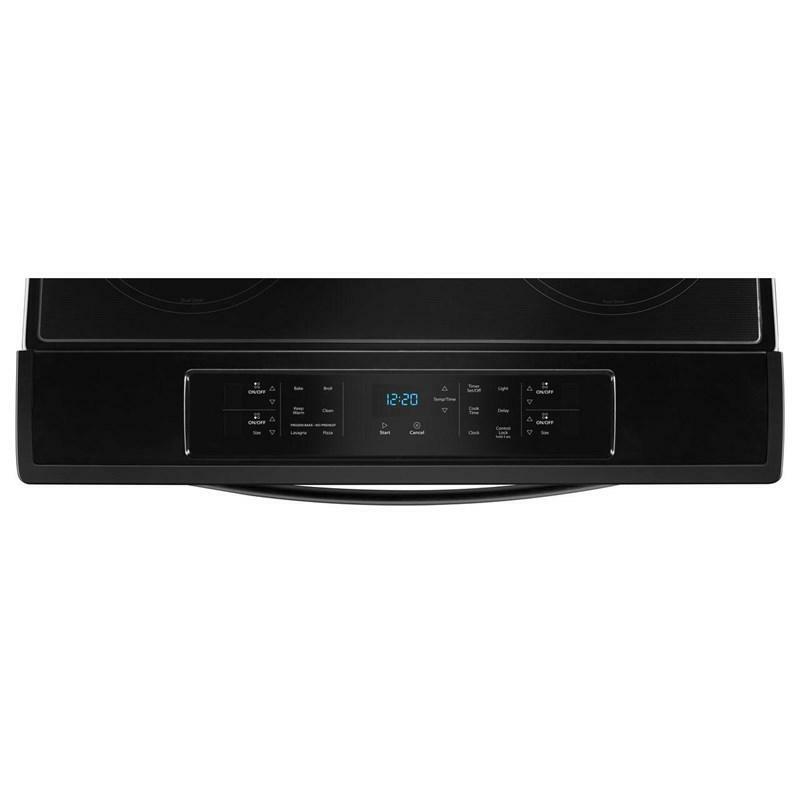 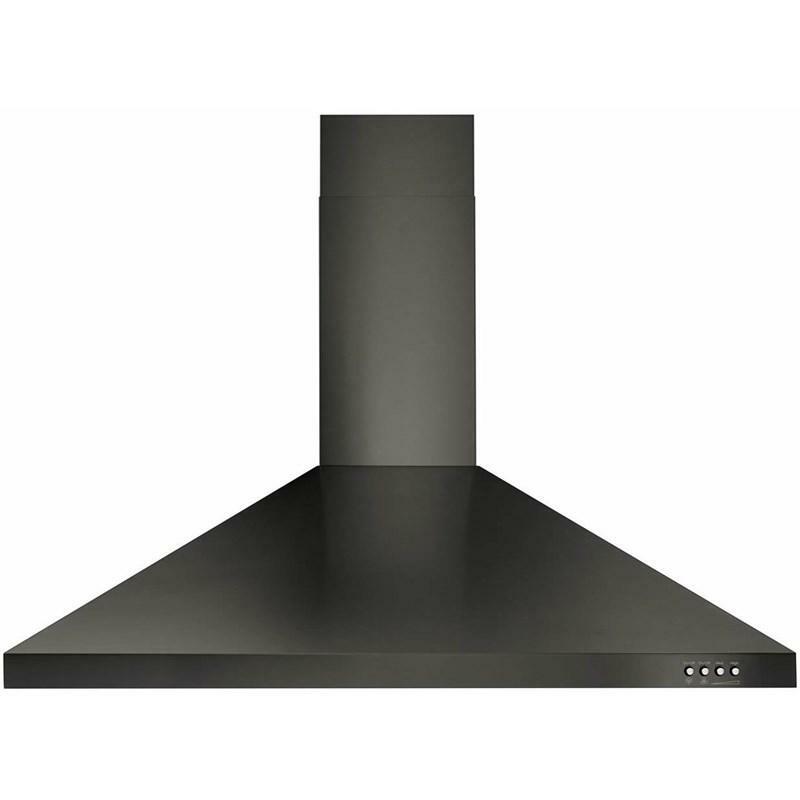 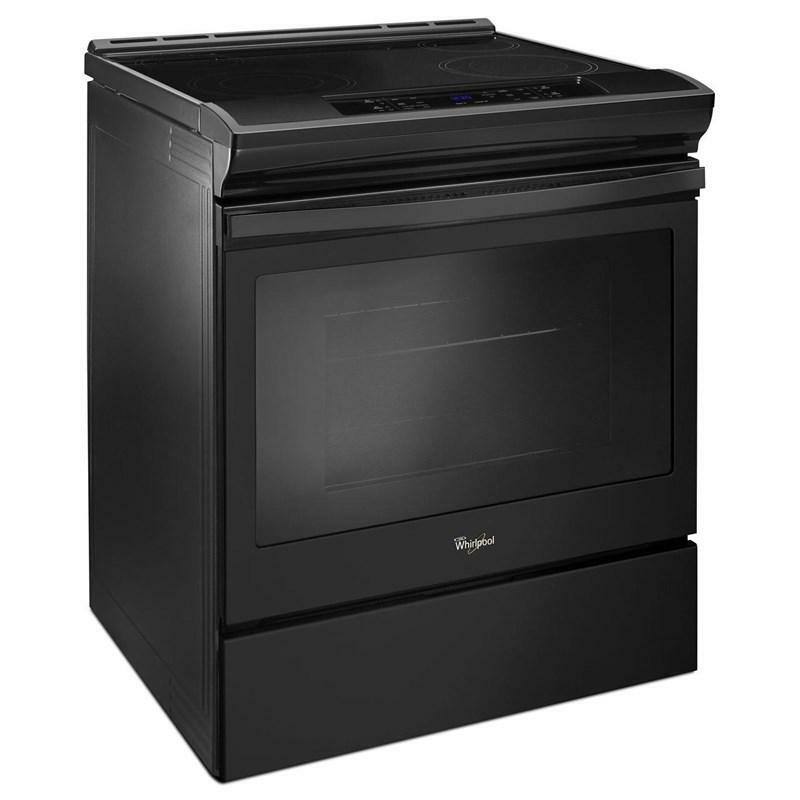 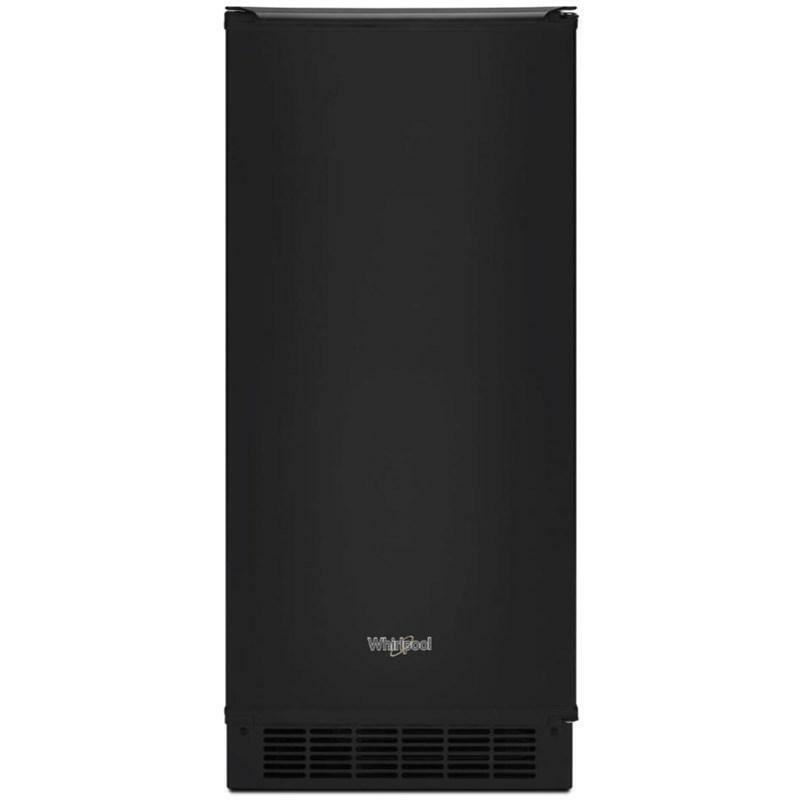 Whirlpool 4.8 cu. 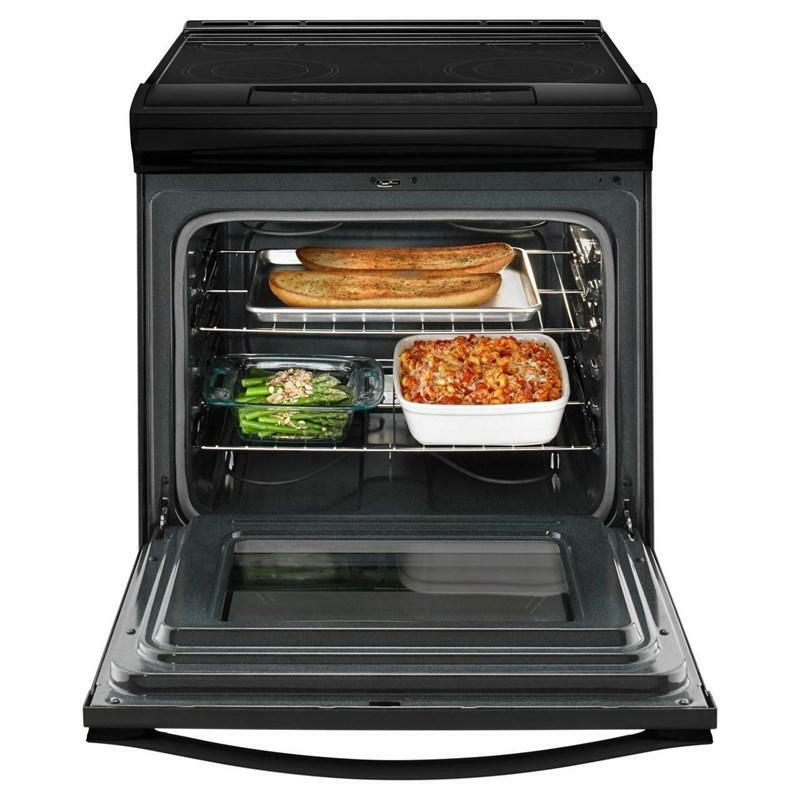 ft. slide-in electric range with 4 radiant elements. 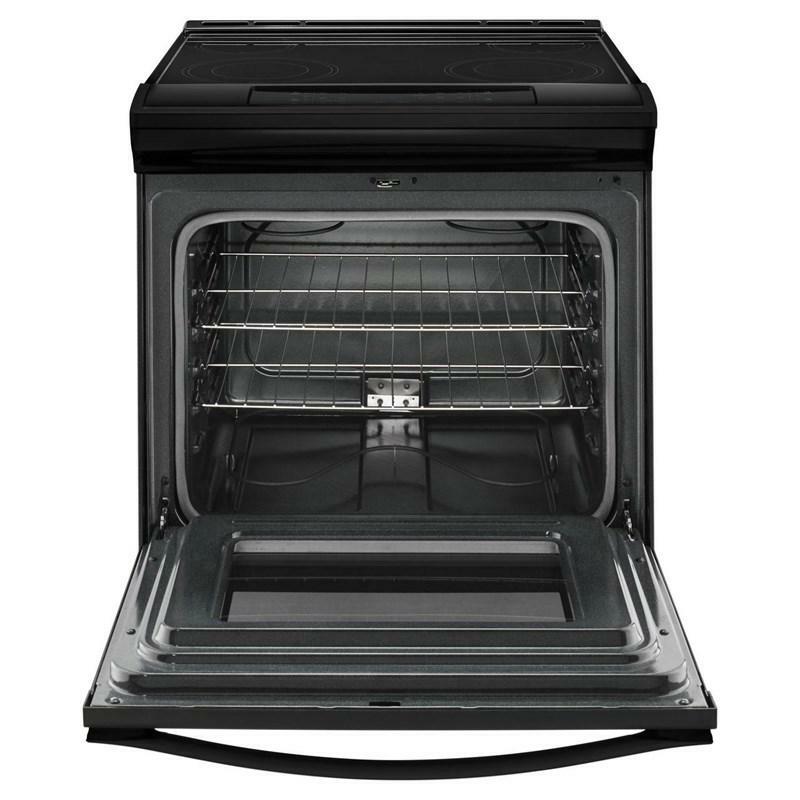 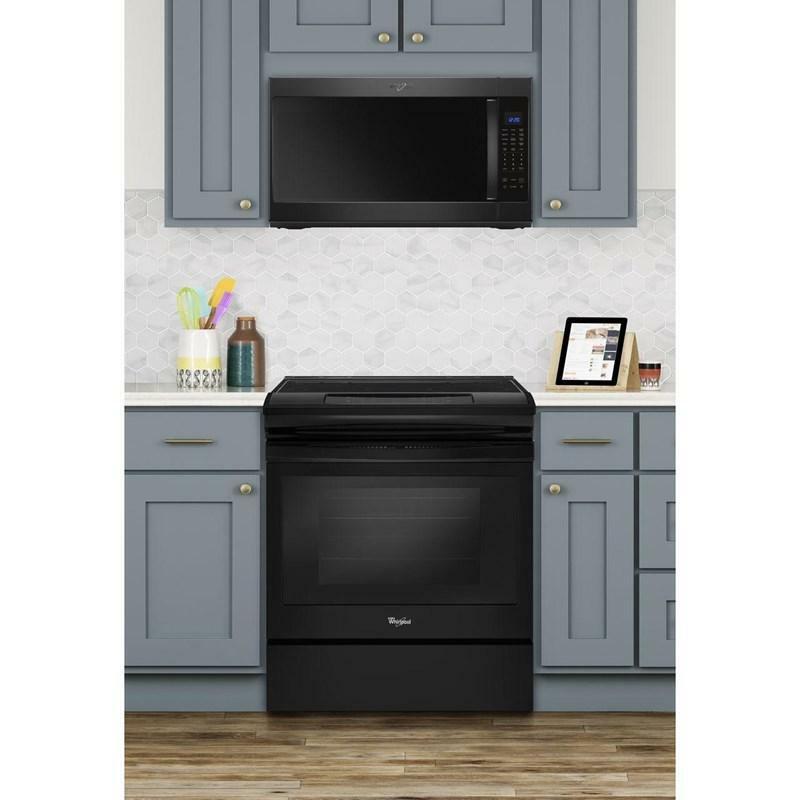 It features the AccuBake® temperature management system that is a built-in sensor that monitors oven temperature and controls the cooking elements. 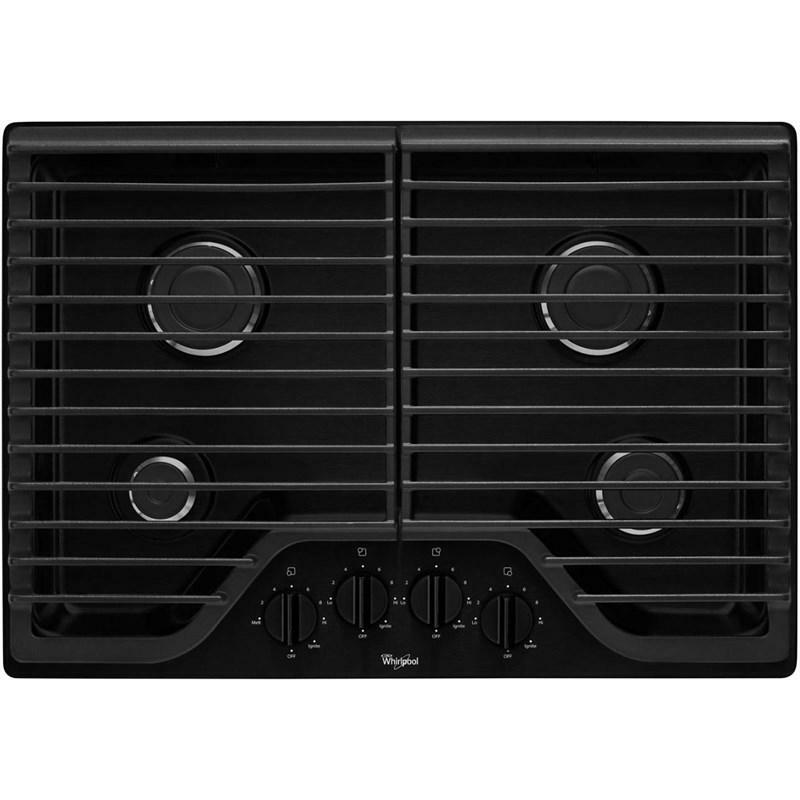 The ceramic glass cooktop surface is fast and easy to clean.